A Better Wrist: Are You Bold Enough to Wear a Chinese Watch? Are You Bold Enough to Wear a Chinese Watch? Let's say you're a Patek person. Or you wear a Breguet. Or an Panerai. Or your cup of tea is one of the Richard Mille watches that are in the stratospheric $500,000-and-above price range. 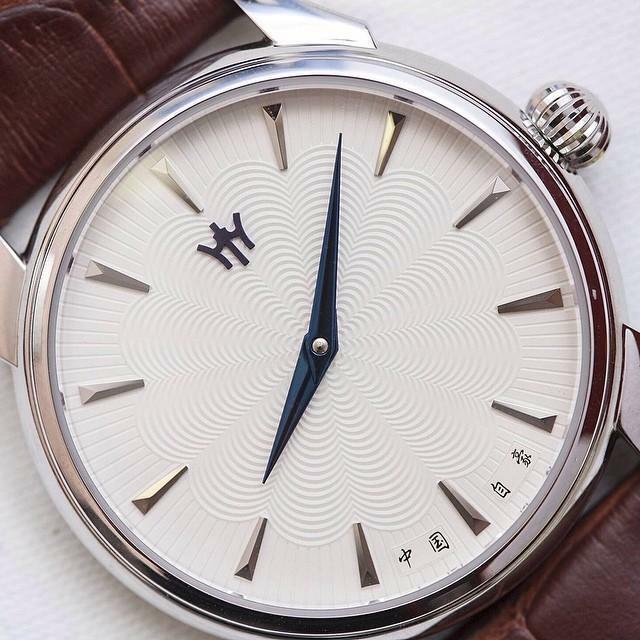 Should you buy a Chinese watch that's only a few hundred dollars? Would a Seagull 1963 Airforce reissue find happiness on your wrist, when you could have a Patek Calatrava there instead? More importantly, would you be happy knowing that you had a watch that cost under $400 and that uses inferior Chinese movements compared to Swiss, German, or Japanese movements? The Maison Celadon is 180 degrees from cheap. In future articles I'll write more about specific Chinese watches, but for now what I want to do is ask you this question: If you like venison, does that mean that you should never go to McDonald’s for a burger? If your tastes lean toward exotic Italian, is the Olive Garden out of the question forever? Even if you like steak, steak every night can be boring. If you’re a one-watch person, then I understand. No Chinese watches for you, because there is only The One. But if your collection includes Rolex, Breguet, Omega, and other established Swiss brands, why not a Chinese watch? I know the reasons why not, but they’re not good reasons. It doesn’t have a Swiss movement. True, the movement won’t be at the level of Swiss or Japanese movements...at least for now. But even still, Chinese watch quality, which had a deservedly bad reputation for decades, is now very good. They’re making tourbillons, too. It’s got a cheap price. Yes, Chinese watches are a lot cheaper than Swiss, Japanese, or German watches. But who says that a watch has to be expensive to be enjoyed? (Though some, Chinese tourbillons for instance, cost over $10,000.) Most people have a ceiling beyond which they won’t or can’t pay for a watch. But a floor? There shouldn’t be a minimum price that you’ll pay for a watch. Inexpensive things—amusement parks, street vendor food, an afternoon in an art museum—can be as much fun as something that’s expensive. China is the number one source for counterfeit watches. No question about that. But you’re not buying one of those watches. 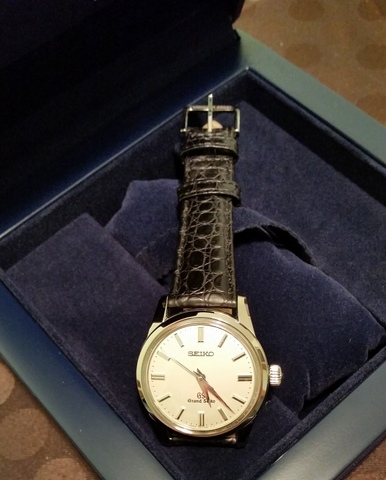 When you buy an independently made Chinese watch, you’re supporting a company that wants to do good by making good watches. Don’t buy fake watches, but the real thing—and that includes real Chinese watches. Buy from a company that’s setting its own watchmaking path. Chinese watches look cheap. Oh, really? There are some that still do appear cheap, but a lot of Chinese watches look sharp. I mean really good. Maison Celadon is one of those watch companies that holds its own against many European companies when it comes to looks. After all, China’s been making art for a very long time, and watches are art.